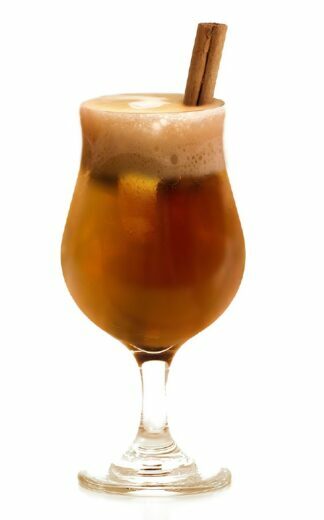 Sweet and buttery meets a rich rum that will amaze your senses! 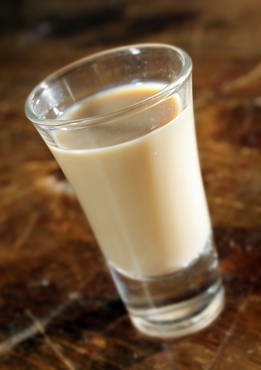 A sweet and creamy shot of greatness. 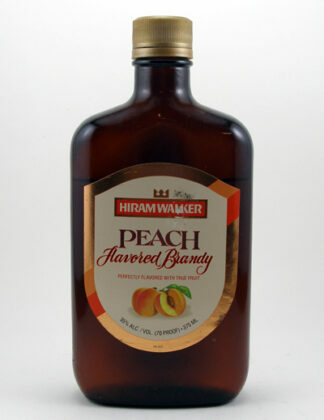 A sweet juicy peach mixed with just the right amount of brandy. 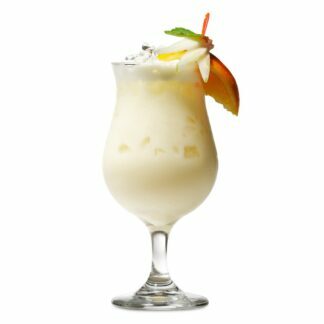 Do you like pina colada? You do.